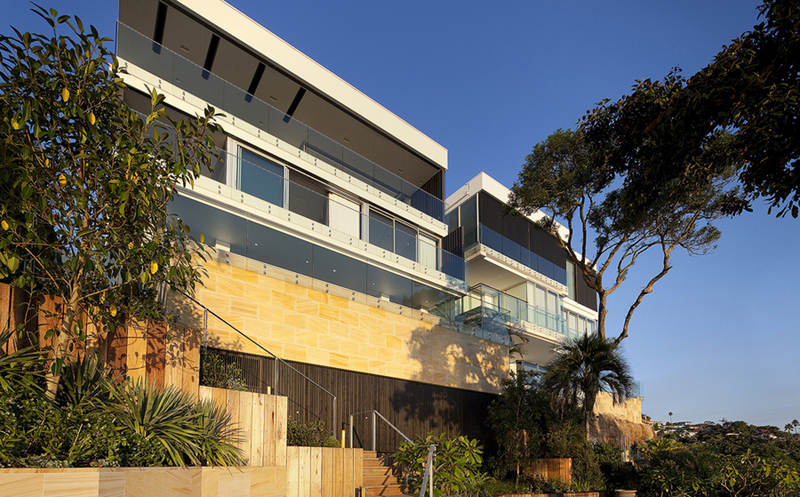 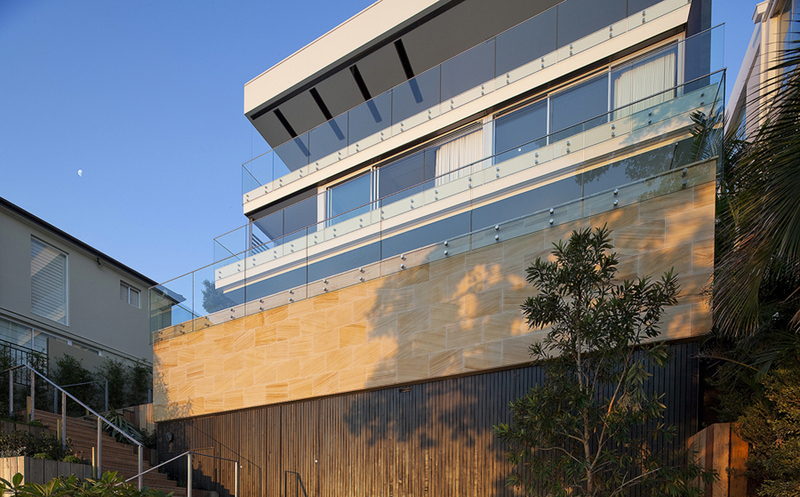 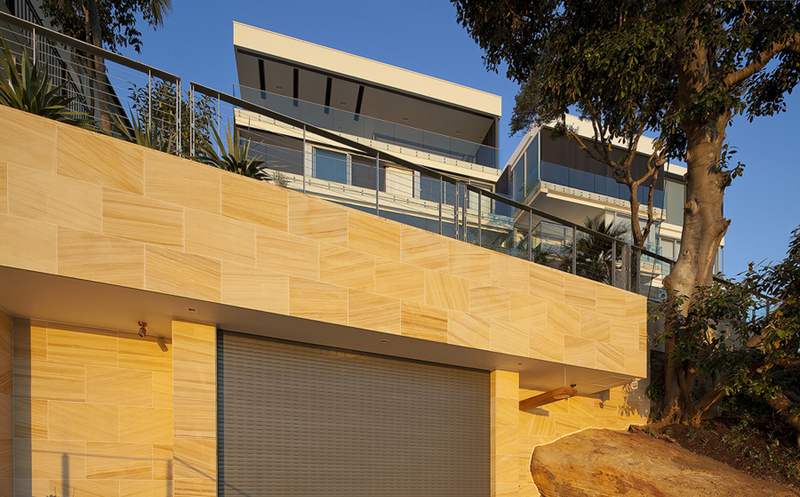 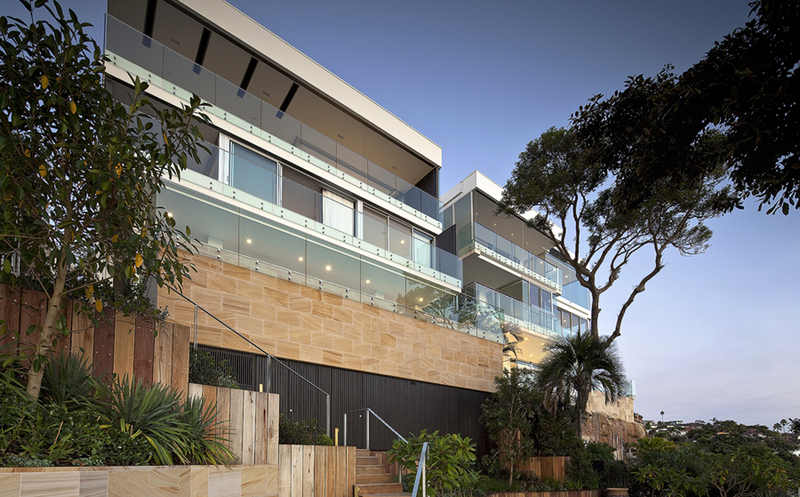 Bennelong Sandstone is a golden banded sandstone, which is available either in honed or sandblasted finishes. 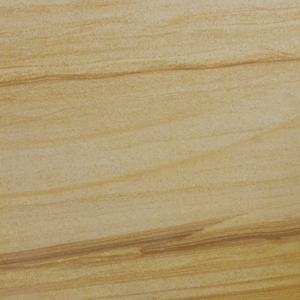 This sandstone is ideal for use as exterior pavers or tiles for courtyards, patio or landscaped areas. 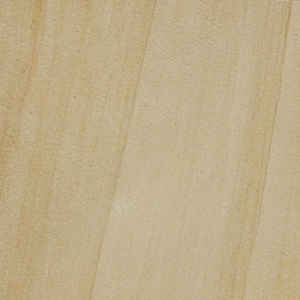 The sandblasted finish gives extra slip resistance, which is required during wet conditions.